'Botanical Garden’ was the theme for this shoot. I wanted to create an elegant and classic twist to a woodland themed wedding. 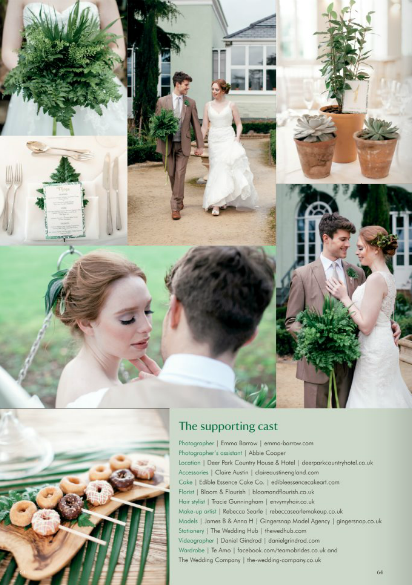 Green and white were the key colours alongside hints of oak wood. 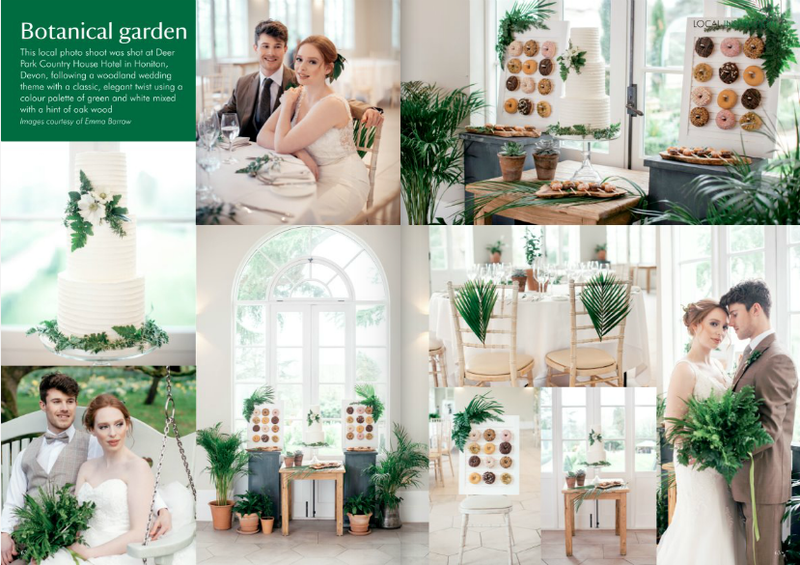 An orangery venue with large grounds and gardens was a perfect fit for this concept. Not quite the spring day we wanted (typical!) it was a rainy, miserable day but with this stunning venue and team we were still able to create beautiful spring wedding images.